Farmhouse Kitchen Sinks | Robins Plumbing, Inc. There is a lot of kitchen remodeling in the Phoenix area and some of the looks our clients are coming up with are absolutely beautiful. We are noticing a trend right now, many people are opting to convert from a traditional kitchen sink that installs over the counter or under the counter with a farmstyle sink also known as a farmhouse sink. These sinks are gorgeous and they come in many different finishes including stainless steel, cast iron, concrete, copper and brass. 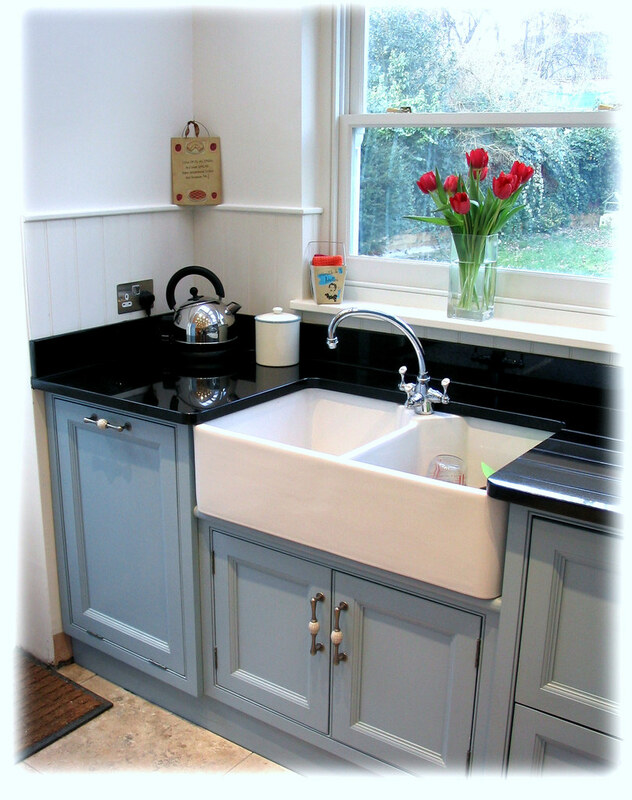 Most sinks in this style come as a single bay, but can be found with two bays. A sink is a sink, right? There are definitely pros and cons to having this style sink, so before you make the big switch let’s cover some of those. A positive for this style of sink in your kitchen is that the front of the sink takes the brunt of the abuse from water so your cabinet fronts will last longer. These sinks are also great for large pots and pans so if you love to cook large meals this sink has a definite plus for you! A possible negative is that once this style of sink is installed if you decide at a later date to change back to a standard over the counter or under the counter mount sink it isn’t done easily. Switching back means replacing the cabinets and the counter top as they are cut specifically for the farmhouse style sink. 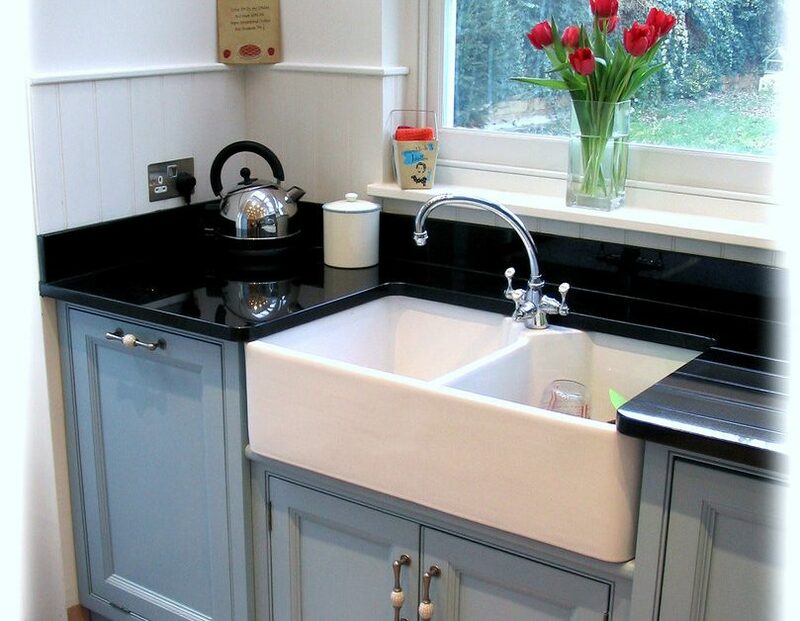 Contact us today for more ideas or kitchen sink installation.